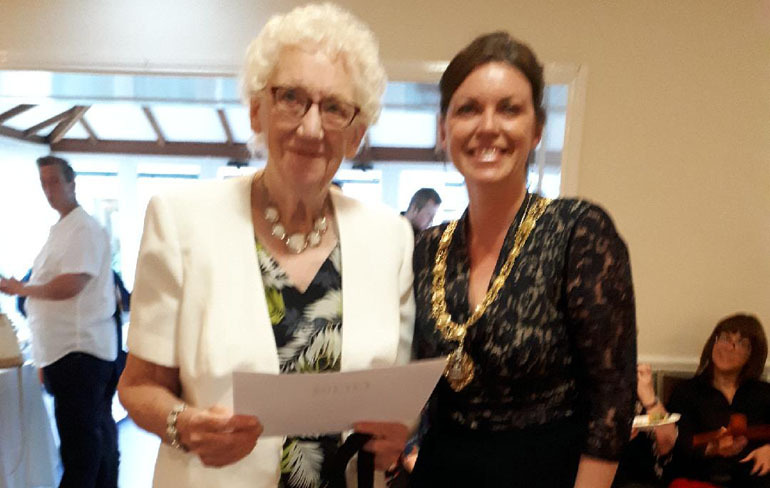 Newton Aycliffe councillor and community campaigner Dorothy Bowman has been recognised for her work with a social honour. To mark the 20th anniversary of the Angel of the North landmark, BBC North-East and Cumbria searched to find the region’s real ‘Angels of the North’. Locals were asked to nominate someone they know who has made a difference in their area and a list of 20 individuals were announced for each year of the landmark’s anniversary. 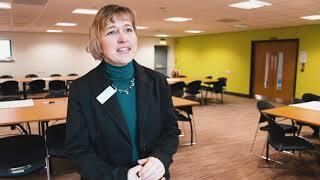 Mrs Bowman, who has been working to make opportunities for people in her community, was one of the 20 to be honoured. 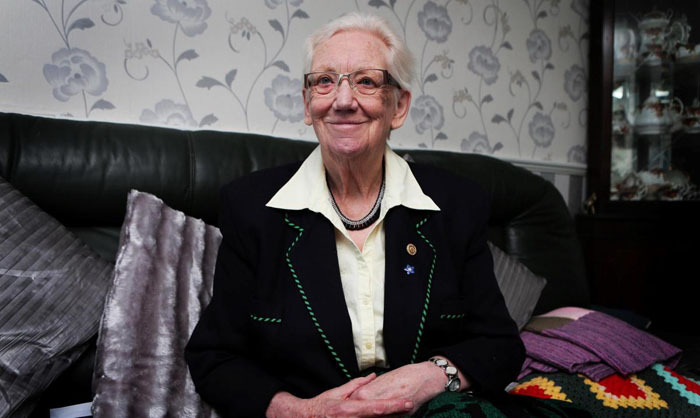 Despite suffering from breast cancer a few years ago, she continued to support others by setting up a community for dementia sufferers and delivering food to her local area twice weekly. “Receiving the award was I think one of the proudest moments of my life,” said Mrs Bowman, pictured above (picture courtesy of The Northern Echo). “There were 320 nominations from across the whole of the North-East and 20 of us where chosen for our dedication to our communities and the continuous work that we do. This was to commemorate the 20 years that the “Angel of the North” has been erected. Phil Roberts, Head of BBC North East and Cumbria said: “Our wonderful Angels of the North have been selected in recognition of their selflessness and their dedication to helping others. • Glenda Burton, a foster carer from Cumbria who has taken care of nearly 100 children.